Click here for book review. 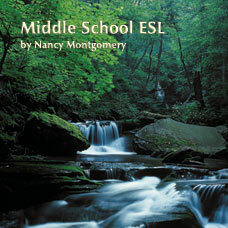 This course is designed to be used by students who have been designated as English Language Learners who are learning to read, write, and speak in English.Research-based and teacher-tested strategies, assessment activities, and projects are used to help the student acquire school and academic language and skills that are carried across the literacy areas of reading, writing, speaking, and listening. The pacing guide designed to help the teacher plan and detailed lesson plans provide content background in literacy and language acquisition for the less experienced teacher or teacher assigned out-of field, and provides insight into effective teaching strategies that will help make your course a success. 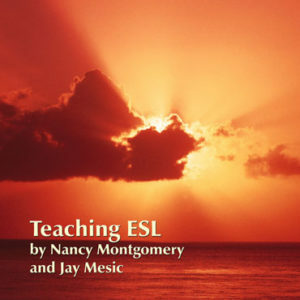 This course is designed to be used by students who have been designated as English Language Learners who are learning to read, write, and speak in English. 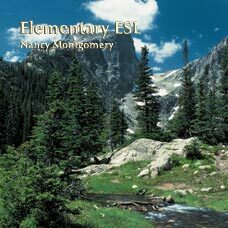 Research-based and teacher-tested strategies, assessment activities, and projects are used to help the student acquire school and academic language and skills that are carried across the literacy areas of reading, writing, speaking, and listening. 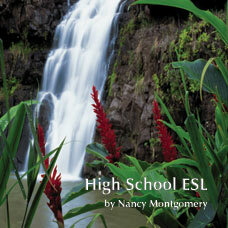 430/ISBN: 978-1-59657-871-5, 430/ISBN: 978-1-59657-370-3, Class Set download files/ISBN: 978-1-59657-872-2, 98/ISBN: 978-1-59657-536-3, 98/ISBN: 978-1-59657-371-0, No page count.No ISBN number. Use product code.